STAMFORD, C.T. (January 24, 2019) —Furloughed employees facing financial hardship due to the government shutdown will have their membership fee waived at the Stamford Family YMCA beginning February 1st, 2019 until the shutdown ends. The notice comes as the government shutdown intensifies, and thousands of furloughed employees have been ordered to return to work without pay. We are aware that some of our members are dealing with financial challenges as the government shutdown stretches into unknown territory. 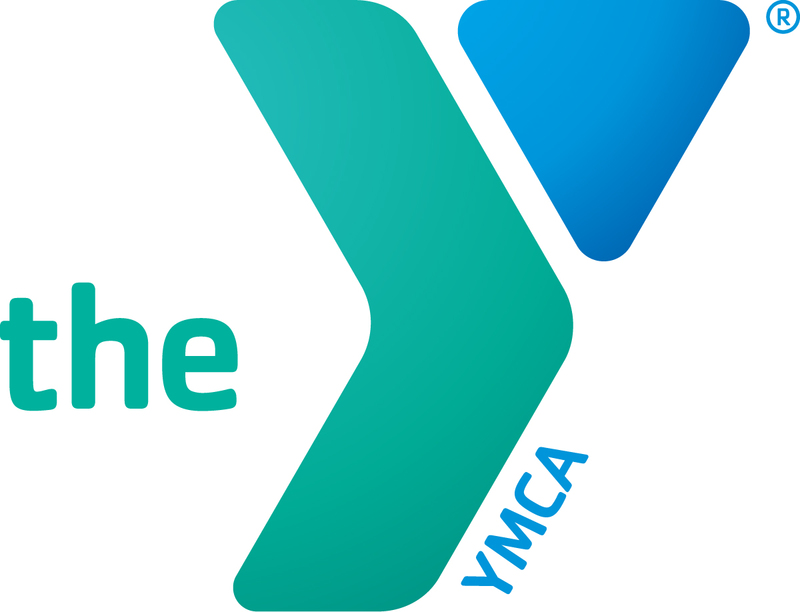 The Stamford Family YMCA understands the financial difficulty due to temporary loss of work can create stress for families impacted by the shutdown, which is why we will also be offering furloughed employees free trials during the shutdown if they are not currently members. All memberships provide members with access to a fitness center, and a variety of programs intended to help people stay active and healthy. Staying physically active is important for reducing stress, getting better sleep, and strengthening your mind, body and soul. We want to help provide these employees and their families with the resources they need so they can continue their healthy habits during these trying times. Furloughed workers should bring their government I.D., and any furlough documentation to the Member Services Desk at the Stamford YMCA.